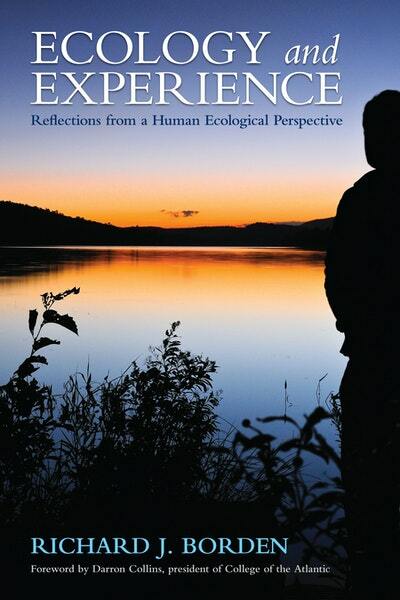 A philosophical and narrative memoir, Ecology and Experience is a thoughtful, engaging recounting of author Richard J. Borden's life entwined in an overview of the intellectual and institutional history of human ecology-a story of life wrapped in a life story. Woven together as a philosophical and narrative memoir based on a lifetime of interdisciplinary inquiry, Ecology and Experience is a playful, engaging overview of the history of human ecology, showing how the field's philosophy and institutions have changed over time. Offering a wide range of themes and approaches, author Richard J. Borden explores the multiple intersections between human culture and ecology, and extends an open invitation to us, beseeching us to exercise our capacities for ecological insight, deepen the experience of being alive, and enrich our lives completely. Love Ecology And Experience? Subscribe to Read More to find out about similar books.